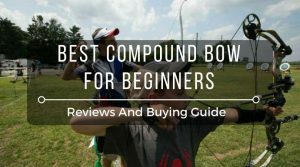 How to Sight in a Compound Bow ? Archery has evolved to become a widely sought after sport, a fun hobby, and a popular way to hunt down games. Also, people who want to acquire or hone up their skills on target range are increasingly using bows for this purpose. Indeed, you need some practice to be able to hit your target accurately with a compound bow. Your arrow must be pointed in a targeted direction in order to increase your chances of being successful. And, sighting in your compound bow is a great way to boost your chances of not missing the target. 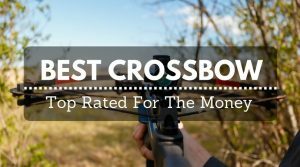 ​Why Sight In A Compound Bow? 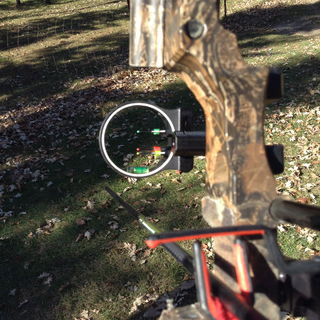 As mentioned above, sighting in a bow is a great way to increase the possibility of shooting your target successfully. 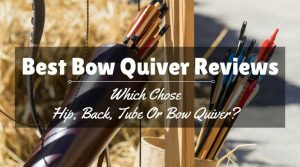 The process enables a bow shooter to make up for arrow drop resulting from the pull of gravity across distance, as well as disruptions resulting from the firing process while the archer is aiming at his target. 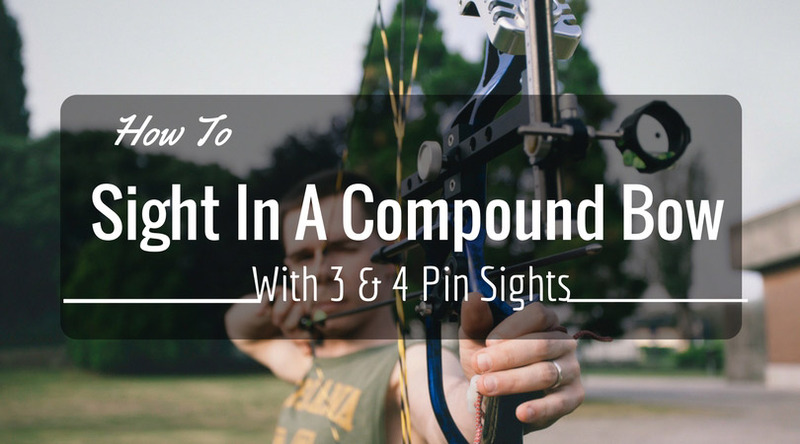 Whether you are using the 3 pins sights, 4 pin sights or any other type of fixed pin sight (5 pin sights), you can follow this step by step procedure to sight in a compound bow using peep sight. 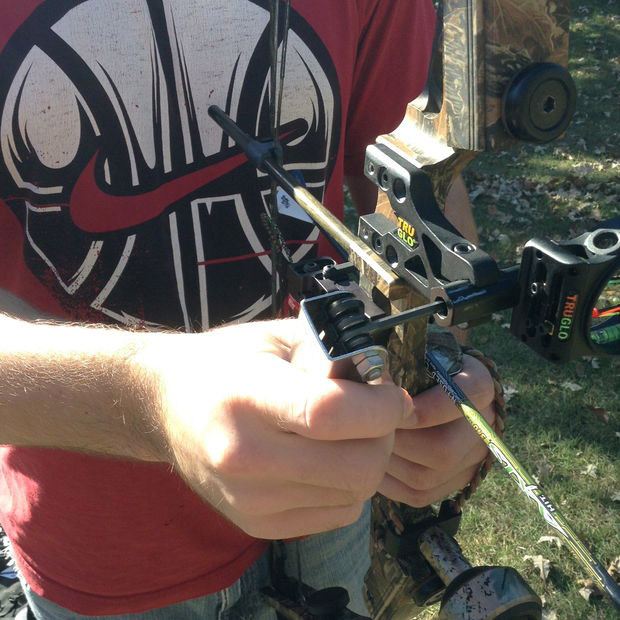 The first step is to mount the sight to your compound bow. To install or mount the sight correctly, it is best to stick to the instructions on the manual. But, generally, majority of the bow sights are secured onto the riser with few screws after attaching it. Innovative compound bows usually come with pre-drilled holes where you can attach sights. Don’t make the screws too tight to avoid damaging your bow. Ensure that you line up the sighting pins in a vertical position with the bowstring. 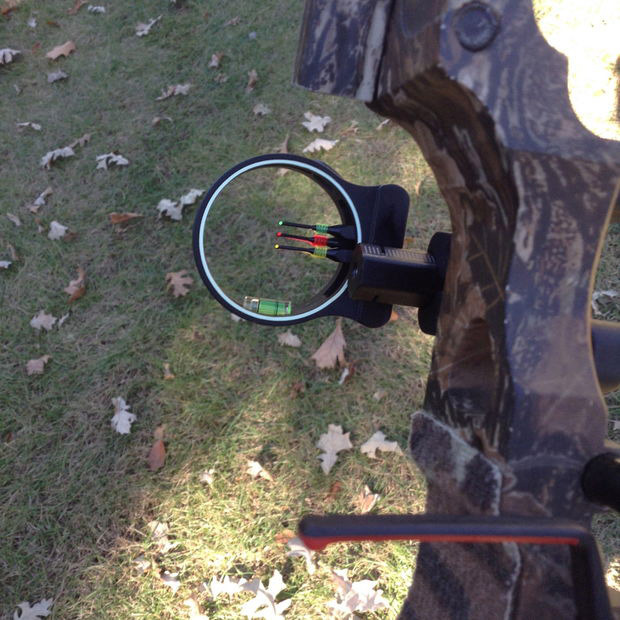 Place the bow sight at a right angle to your compound bow. It is always good to allow the sight to settle overnight after installation. Then, tighten it again the following day. 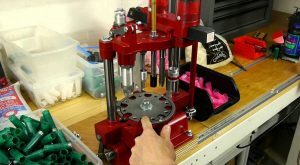 The next step after mounting the sight to your bow is to set pin adjustments to the center. This way, you will be able to make adjustment in any direction as you deem fit. The tool you will need for sighting pins adjustment is the Allen wrench. The usual thing for many bow shooters is to mark every 10 yards, which is 9.1m, from the target. For increased accuracy, consider using range finders if you have access to one. 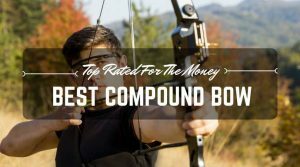 You should endeavor to employ a resilient or long-lasting target that has the capacity to take multiple arrows, bearing in mind that sighting in your compound bow or any other bow is time-consuming and requires tons of repetitions. Go to the distance closest to the target – the 10 yard is often the mark. 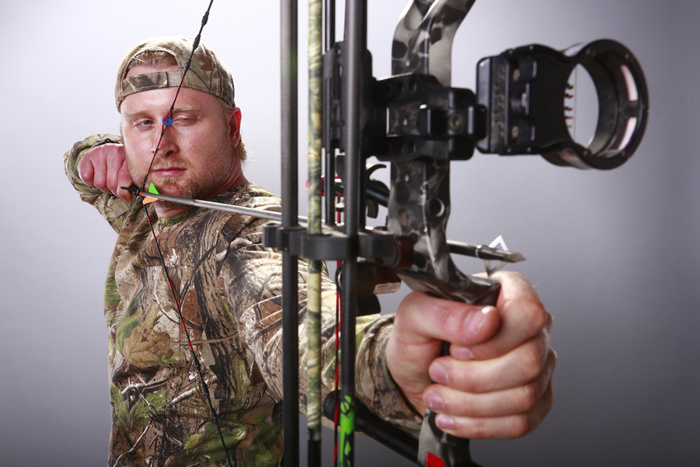 Let your body be at right angle to the target as you stand, and use your compound bow to draw one arrow back. Release your arrow at the target as you look down the sight at the pin on top. Take a couple of more arrows and repeat the process. Notice the spot where the arrows hit in comparison to the sight. 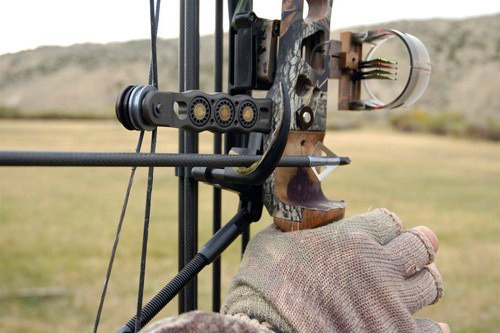 Reposition the sight box upwards on your compound bow if your observation reveals that the arrows went above the indication of the pin. Do this again until you are certain that the arrow does not shoot above the pin on top. Go back to 18.3m which is 20 yards and carry out the sighting process all over again. Also, if it is necessary, raise the sight box. When you are sure that the arrows no longer hit above the pin on top, go ahead and carry out adjustments for the arrows traveling too far right or left; to achieve this, move the sight right and left correspondingly. At this point you don’t need to bother achieving 100 percent accuracy, the pin is definitely likely to change. If you perceive that the 20 yard pin (the top pin) you just finished setting is accurate to an extent, go back to the second pin – that is the 27.4m (30 yard) mark on the range. Use the second pin to aim the sight down, then fire a couple of arrows at your target. Proceed with the exact adjustments that you performed when sighting in the first pin – that is the 20 yards or 18.3m. Don’t forget to move the whole sight box as you perform adjustments at this point. Don’t rush as you sight in the second pin (30 yard pin), so that you can attain the ideal accuracy, bearing in mind that it will remain that way, it will ultimately become your sight’s anchor. While looking at the 40 yard pin, which is the third pin in the sight, release arrows at your target. This time, as you perform adjustments, what you should move is the pin itself and not the entire sight box. You won’t have to move right and left again with the sight box. What you should do instead is to concentrate on ensuring that your 40 yard arrow travels precisely to the direction that the pin is pointing. The distance from the 30 yard pin to the 40 yard pin should be more compared to the distance from the 20 yard pin to the 30 yard pin. 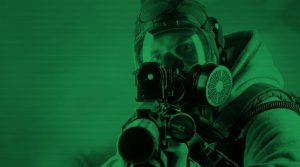 If you feel there is still need to make adjustment to the right and left sight placement again, go back to the 30 yard marker before making the required adjustment. At this point, you would need to recheck the 20 yard shot. As soon as you are satisfied with the 30 yard pin and the 40 yard pin sighting, you need to return and fire arrows at the 20 yards all over again. At this point, the adjustment you will make won’t be on the entire sight but to the pin itself. 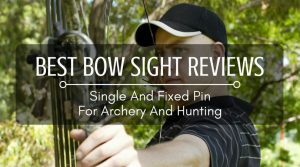 Remember we said that this guide on how to sight in a compound bow applies to using 3 pin sights, 4 pin sights and any other fixed pin sight. So, at this stage, if you have additional pin, the 4th pin for instance, this will be for your 50 yards – 45.7m; go through the previous steps to sight in your fourth pin after moving back from your target. Make your adjustments by moving the pin. 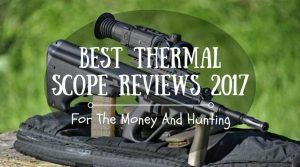 If you follow these steps correctly, you can sight in your compound successfully. Is not removable, the hunting bow will always be short for practical needs. The length varies from 54 “to 62”, normally more the arc is short more is fast. As for the power, it must be proportionate to the type of animal to hunt. The name of this type of arch that we have to use bows from 62 “to 72.” As regards the power, this will be determined by the use which it is intended; for target practice you can get up to 50 # -55 #, for use hunting up to 70 # -80 #.To understand the functioning of their equipment is very important if you want to get good results in shooting: you must be absolutely sure that the bow is mechanically perfectly in place.